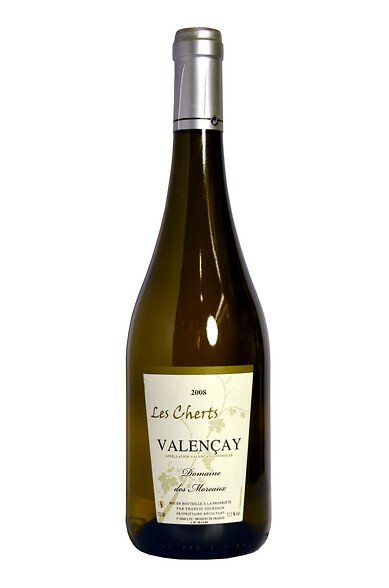 The Les Cherts is produced from a blend of 70% Sauvignon Blanc, 20% Sauvignon Rose and 10% Chardonnay grown on a distinctive terroir of yellow tuffe covered with stones, called locally 'cherts', which enable the grapes to reach greater ripeness. Hand picked, this is a vendange tardive but vinified dry with 6 months elevage sur lies. Deeper gold in colour with fabulously expressive bouquet, more exotic and yet more mineral too. 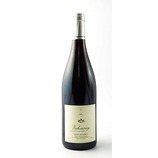 Intense, complex and attractively musky flavours beneath the more exotic fruits and flinty minerality. Smooth, silky palate with lovely lift of acidity and great length..